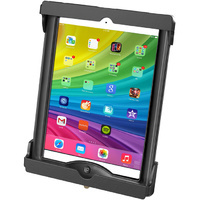 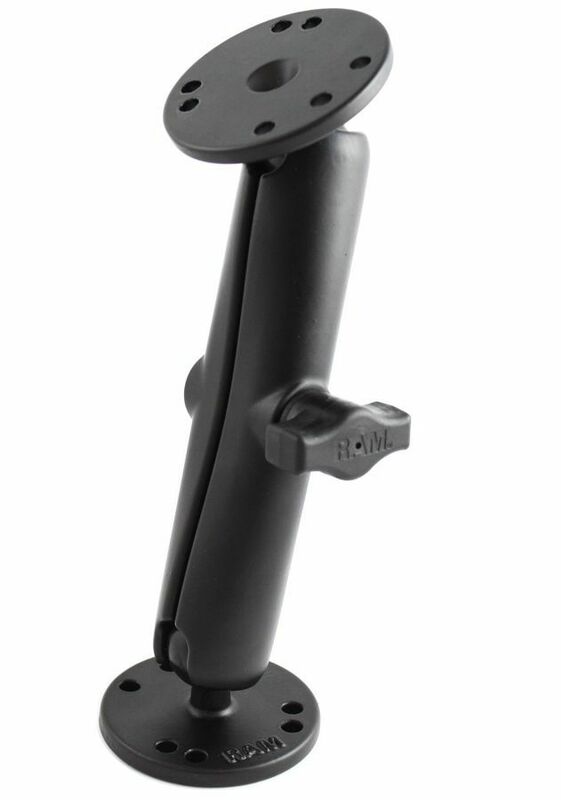 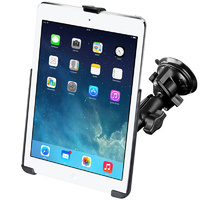 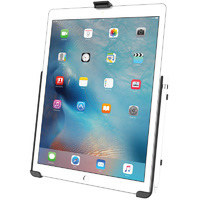 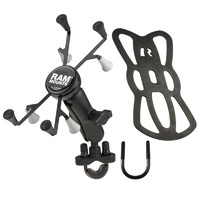 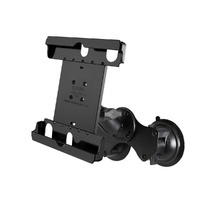 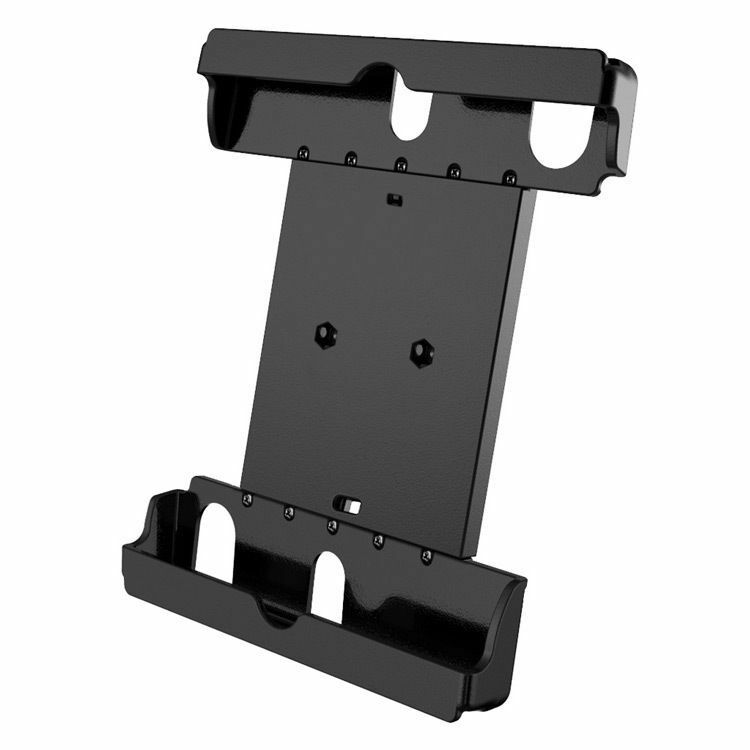 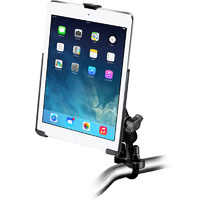 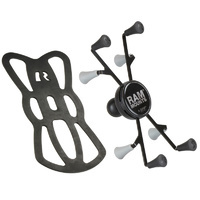 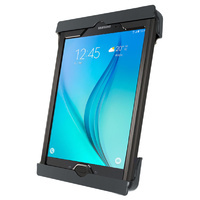 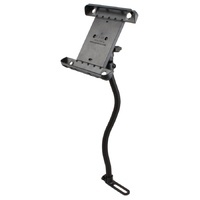 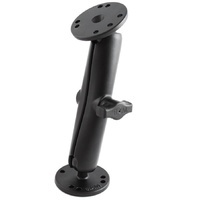 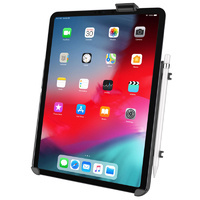 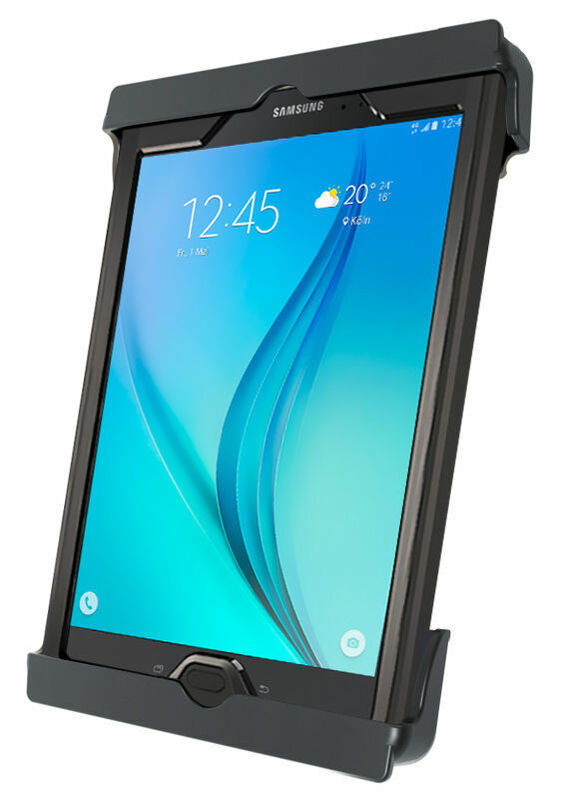 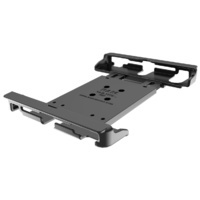 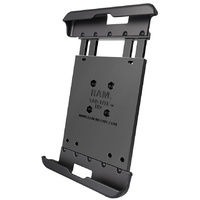 RAM Mount Dual suction Windscreen Mount for 9.7" devices using HEAVY DUTY case. 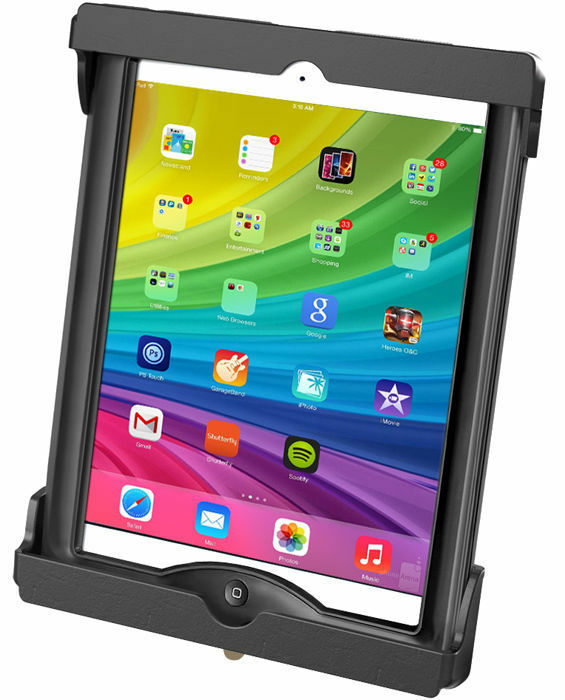 Extra WIDE/DEPTH Cup ends are designed to accommodate the tablet using a heavy duty case such as Otterbox, Lifeproof, Griffin or Pelican cases. 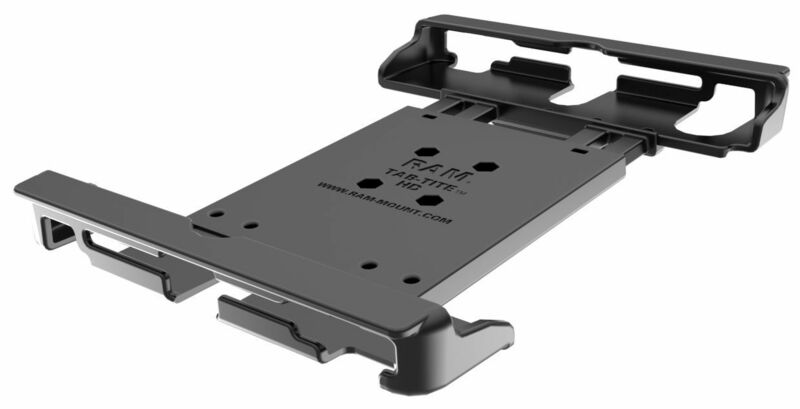 ALL these cases have different dimensions which can effect fit within the CRADLE, SO MEASURE your device with case BEFORE you purchase. 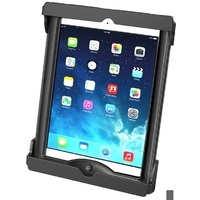 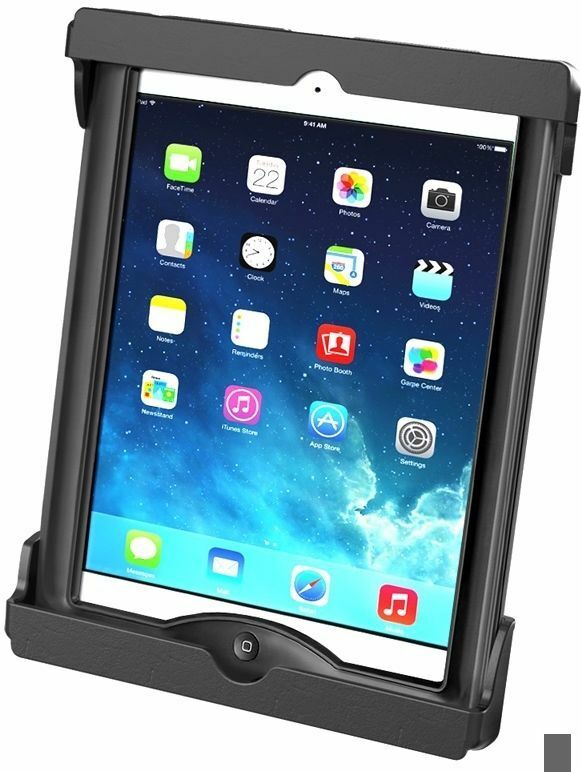 The Tab-Tite cradle is compatible with tablets using CASE^ that will fit the Cradle dimensions listed below. 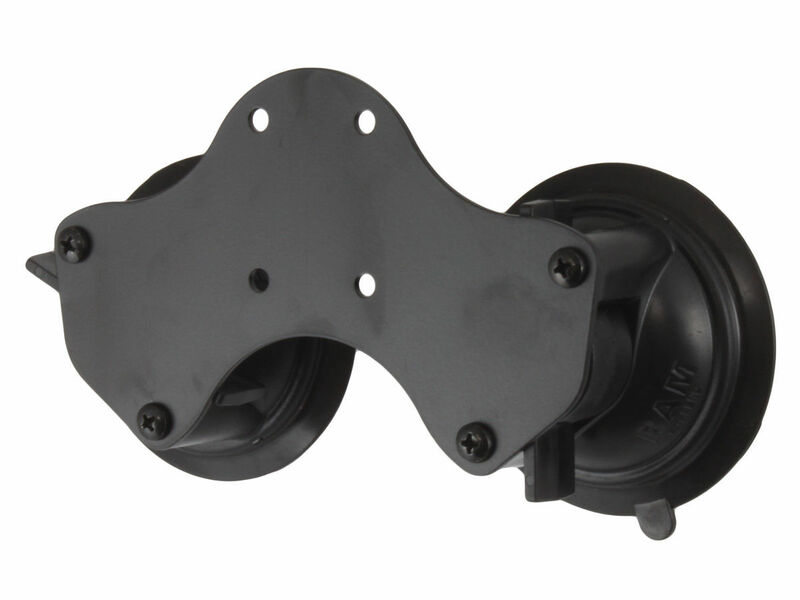 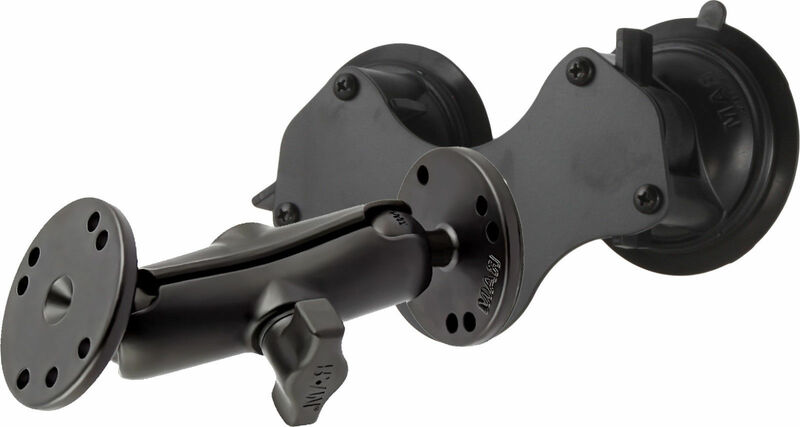 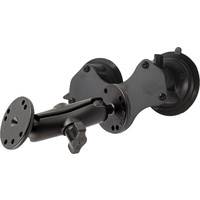 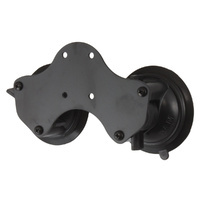 The Dual suction base consists of a double 3.3" twist lock suction cup base with connecting base plate.